Today is Father’s Day in the UK and, even though, we crazy Italian people celebrate with the rest of the world or so (19/03), I just wanted to say that Miss Squiggles’ dad is definitely one of the most beautiful things in Miss Squiggles’ life. He put up with her when she couldn’t put up with herself. He filled the house with books and music (not always the good kind) and he always did flips and backflips to make sure she was happy. 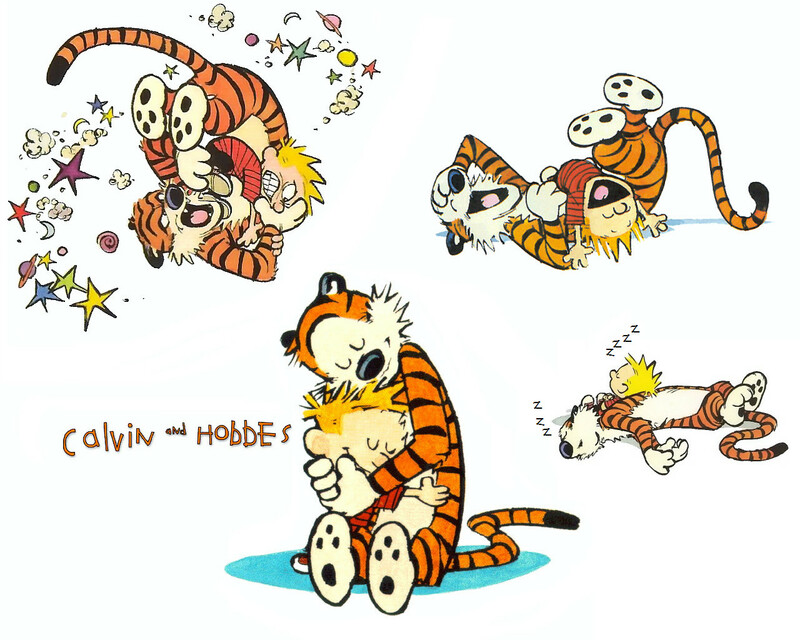 He introduced her to The Peanuts and Calvin and Hobbes and that helped a lot. He drove her to job interviews, university interviews and life interviews. He is a taxi and a bear to release if someone is too ugly and mean to face. Happy Father’s Day, Daddy Squiggles. Miss Squiggles loves Taylor Swift of course but she’s also a funky feminist and she found @feministtsswift just too brilliant not to be shared. The Boyce Avenue are Miss Squiggles’ latest music crush. Some of their covers are just so much better than the original. Have a look at Mirrors by Boyce Avenue and Fifth Harmony. Isn’t it just addictive?